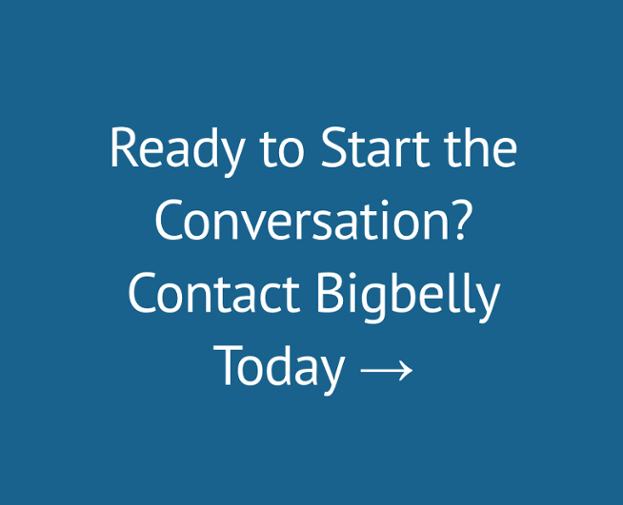 "Bigbelly wants to be more than a smart trash company"
Green Biz's Heather Clancy reports on Bigbelly's transformation to offer much more than smart public space waste management. Solar-powered trash compactors made by Bigbelly are a familiar sight on the streets of big cities including Amsterdam, Boston, Chicago, Dublin, Hamburg, New York and Stockholm. Indeed, the company said it ended 2014 with more than 1,500 customers on its account list — in 47 countries. That’s roughly 30,000 bins worldwide. If you’ve never seen a Bigbelly “can,” the sleek design is pretty distinctive, with the usual signage encouraging people to place trash or recyclables inside instead of dropping them on the ground. The solar panels are embedded in the top, gathering energy even when there’s no direct sunlight. Here’s the clincher: Each unit has a capacity of up to 150 gallons. That’s over four times the capacity of a traditional 35-gallon trash can. Built-in sensors detect when a container has reached capacity. The 12-year-old company’s original sales pitch centered on helping municipalities, business districts, and university administrations reduce the number of trash pickups required on routes. That’s one reason that Waste Management jumped on board as a key distribution partner. Looking ahead, however, Bigbelly’s aspirations rise far above smarter waste management. It is endowing its trash systems with additional sensors and wireless communications technologies that enable it to collect and communicate a variety of useful data points both about the system itself, as well as the surrounding environment, said BigBelly CEO Jack Kutner. Those metrics could include capacity updates, how many times per day a bin is used, footfall measurements (which would count passersby), temperature, humidity or even radiation. “We could collect all sorts of information that would make the product more compelling,” Kutner said. Because solar energy already runs the units, the power source argument is already settled. By communicating “status” reports to a central dashboard, municipal agencies can gather richer information about the neighborhoods where the Bigbelly containers are being used. The units also could serve as a source of municipal wireless service. That’s interesting because it could turn Bigbelly bins into an information network, where public service announcements — or advertisements — could be posted. Right now, many urban deployments are funded by business improvement districts, through grants or outright capital expenditures. New York’s Downtown Alliance, for example, committed to buying 180 of them. Increasingly, city agencies are dipping their toes into pilots, he said. Bigbelly doesn’t like to get all that specific about pricing. An “entry-level” unit starts around $1,800, but most current installations are more sophisticated, including separate collection containers for trash and recyclables, he said.